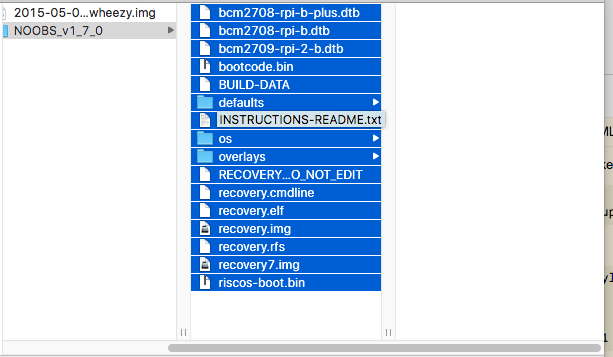 I'm trying to install NOOBS on a formatted SD card using a Mac OS X El Capitan 10.11.6. I can't copy the files over from my downloaded zip of NOOBS, however. I'm following these steps. Not the answer you're looking for? 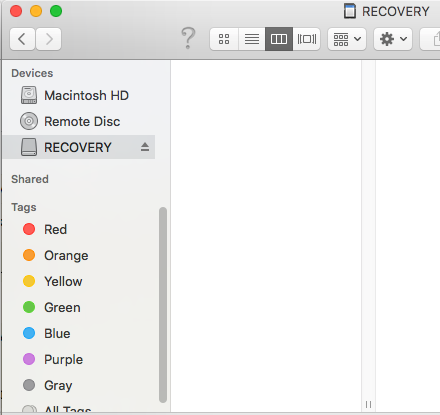 Browse other questions tagged pi-2 sd-card noobs osx or ask your own question. How to mount SD card if I installed with NOOBS?